It’s too much maintenance, they said. You won’t have enough time, they said. Well, they are half right. You don’t have enough time…to listen to the naysayers. 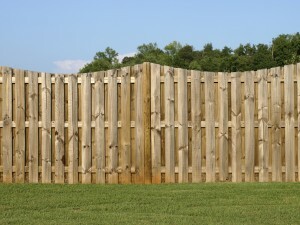 You have always dreamed of having a beautiful Wood Fence around your yard. So don’t let a little maintenance and a few naysayers get in your way. Go for your dreams! Over the past 50 years, Hercules Fence has developed a strong reputation for professional service and quality fence installation. Best of all, we are the largest fence company based in Northern Virginia, affording us the luxury of purchasing the fence you want at a price you will love. That’s what we like to call a win-win! We are here to answer any questions you may have and help you choose the best fence for your wants, needs, and, perhaps most importantly, your budget. Wood fences look good. Period. End of story. A wood fence will instantly add to your home’s curb appeal. This is great while you own the home, but will be even more beneficial when you finally decide to sell. Improved curb appeal not only makes your home easier to sell, but also increases your home’s resale value by as much as 15-20%. There are roughly 900 property crimes in Manassas annually, including 111 burglaries, 741 thefts, and 48 auto thefts. A wood fence in an excellent crime deterrent. These fences are not easy to scale, which will leave potential burglars searching for an easier target. As the old saying goes, good fences make good neighbors. This is especially true if you value your privacy. 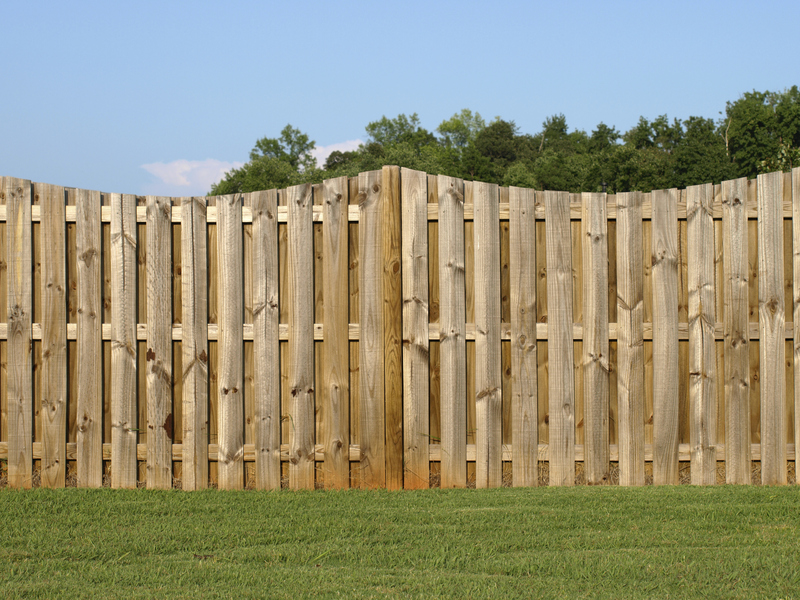 A wood fence will keep prying eyes away, giving your privacy in the most aesthetically pleasing way possible. This entry was posted on Friday, October 24th, 2014 at 1:02 pm. Both comments and pings are currently closed.